Real Madrid would be taking on Courtois from Chelsea but the latter needs a replacement for the shot-stopper. As Chelsea has not been able to find a replacement for Courtois it is uncertain whether Real Madrid would be able to get the player they want. 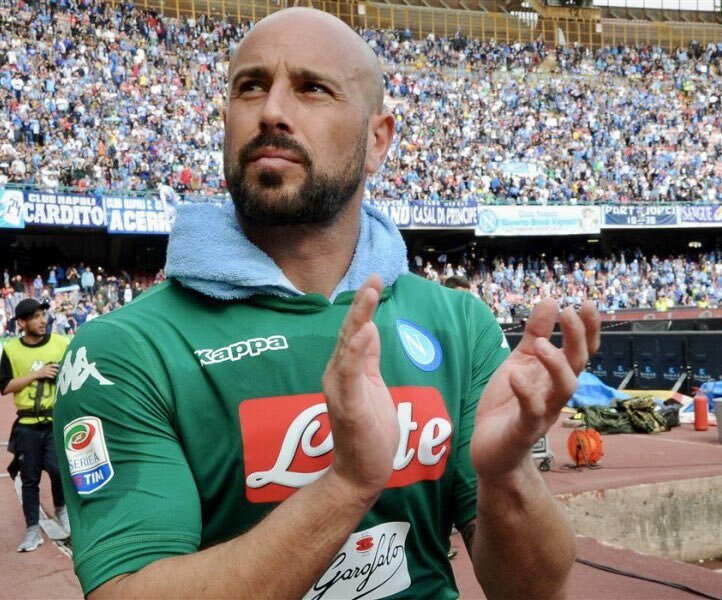 Chelsea had been targeting Pepe Reina but that has not yet been confirmed. Hence, if Pepe Reina does not agree to come and join the Blues team Chelsea’s search would continue for finding a proper replacement for Courtois. Courtois is available for transfer to any team for 35 million Euros and if he is not taken up by Real Madrid he would be taken by Stamford Bridge on free transfer mode next summer. That is when his contract will expire. 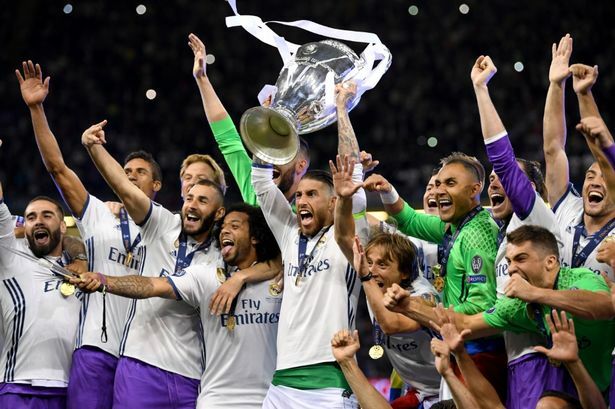 While the shot-stopper is being eyed by Real Madrid, the player himself is also keen to return to Madrid as that is where his family roots are. However, Chelsea will stall the move until they find a suitable replacement. Reina has dashed the hopes of Chelsea as he has joined Milan this summer season. He is not keen to head over to London right now. He informed RMC Sport that the rumors of the heading over to Sarri were only rumors. He stated that he had just joined Milan side and wanted to integrate with the team before they start playing for the Premier League season. He stated that he wanted to give his new position his best and continue to improve his game. Reina has been linked in the past as a proposed move to Newcastle. Real, on the other hand, is pursuing their deadline to sign Courtois before the weekends. 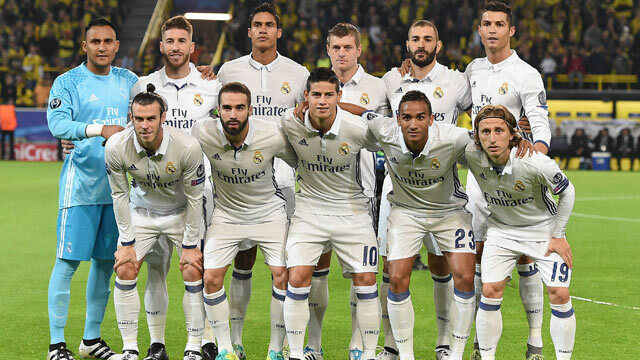 The club would be flying out to the US as they prepare to face the International Champions Cup.